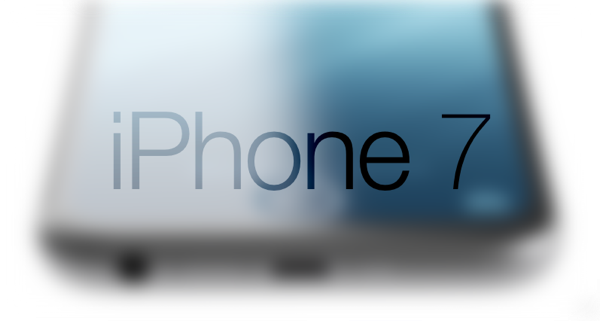 A number of new iPhone 7 rumors are starting to filter into the public domain, giving potential consumers an insight into what Apple could unveil in less than five month’s time. 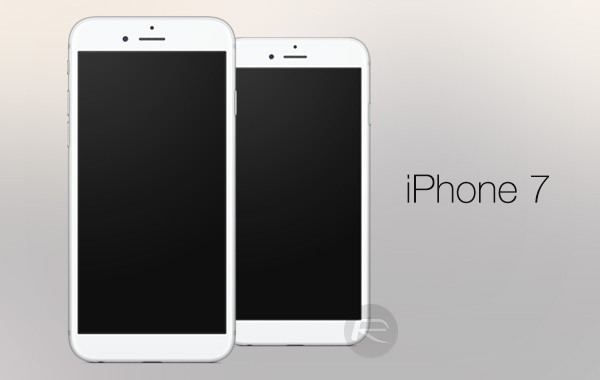 Apple is expected to announce and go to market with the iPhone 7 and iPhone 7 Plus later this year, with speculation now increasing regarding the level of ingress protection the two phones will ship with. Additionally, thanks to a hit-and-miss rumor site, there’s also growing speculation about that both the smartphones could ship with a redesigned, flush Home button offering touch sensitivity over the traditional mechanical design. We’ve already been privy to plenty of speculation relating to the level of protection that Apple will afford to its new devices. Now, a new set of supply chain rumors continue that speculation by all but confirming that the iPhone 7 and iPhone 7 Plus will offer complete protection from water and dust. From an IP-rating perspective, it’s likely that Apple’s design would conform to IP67, which is rated as dust tight and protected against immersion in water. Dustproof and waterproof may not necessarily sound like a must-have, but it’s something that iPhone owners have been shouting loud about. Coming back to the redesigned Home button on the upcoming iPhones, we could be looking at the first time where Apple would do away with the iconic physical Home button and its mechanical function that has been present in all iPhones to date. There’s also the fact that Apple currently owns a patent for a malleable alloy material-based Home button that would deform slightly when accepting user input via a press, before returning back to its usual shape. Apple has continually renewed its right to exclusively use this type of technology ever since 2010, but has yet to actually integrate it into any product on a mass scale. Maybe the Cupertino-based company feels that the time is right to make use of that technology in its Touch ID-enabled touch-sensitive Home button as part of a design overhaul on the next iPhone. There isn’t a great deal of evidence coming out of additional publications, or from additional sources, to corroborate these predictions, but we are aware of historical reports suggesting that Apple was looking to remove the iconic Home button in future devices in favor of a touch-sensitive option built directly into a redesigned display panel. Such a big difference in the rumors of Apple vs Samsung . Samsung talks about real big hardware enhancements and Apple is just busy with the cosmetic changes. itunes recovery mode? DFU mode to jailbreak and custom restore in bootloop? Maybe now they can make a plus sized phone that isn’t hideously big for its screen size. Yeah, using malleable alloy material-based Home button is a cosmetic changes in your dictionary. This article is not about headphone jack, seems you don’t paying attention. What you inferred from blurry picture has no meaning or stance against written and posted rumor regarding the remover of headphone jack. Obviously this comment will eliminate your blurry assumption. Maybe trim down those Thanksgiving dinner sized portions of bezel huh? I always thought that if they did this (slimmed the bezels), they would have most of the bottom area of the bottom bezel clickable. Sort of like the Mac Trackpads. Where you have an option to touch and swipe all over that entire area to activate ceetain things, or actually click and swipe, double, triple click and swipe etc, to activate certain things. There would be so much putential with this, but one problem I would see is a decent percentage of people who simply dont know that the bottom bezel is clickable, and how exactly do you make it known that the entire are ON THE DEVICE is clickable without ruining the simplicity of its blank canvas design? Adding a “home button” logo in the center is cool, but it doesnt exactly say “this whole bezel is clickable”, and adding a large border around the bezel would be redonkulous.. What do you guys think they could use to show users?